We need a community gathering place. 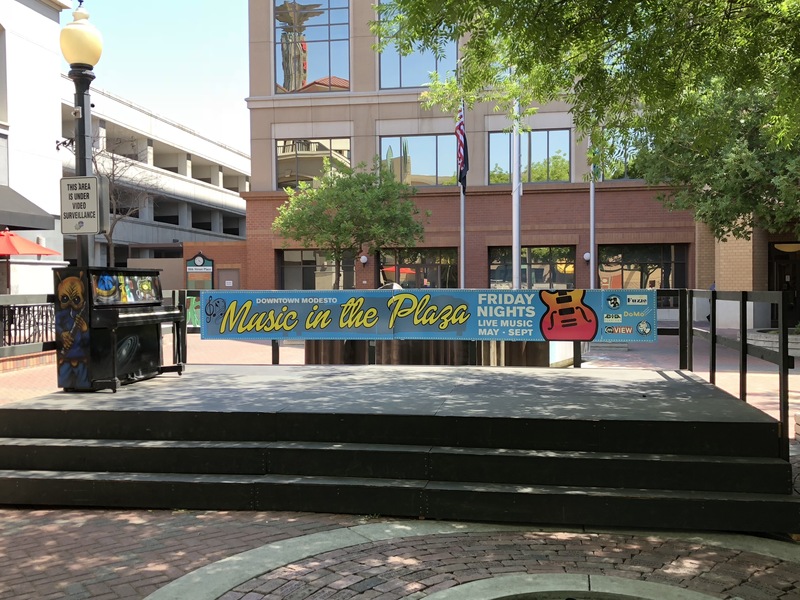 This summer, when we were planning the 2018 Music in the Plaza series, we were struggling on how to make this more of an event, where more people can gather and enjoy and see the band better. A stage, or some kind of community platform/ gazebo or something should be in 10th St Plaza all year long. 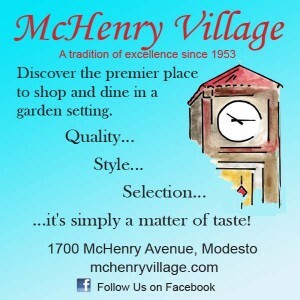 In the meantime, we built a stage and with the teamwork of ModestoView, Sierra Pacific, the Modesto DID, the City and the County, we built a stage that will stay up through the end of September, and hopefully longer. It has been used by many different groups and it is great to see what a good gathering place will do to bring people together. 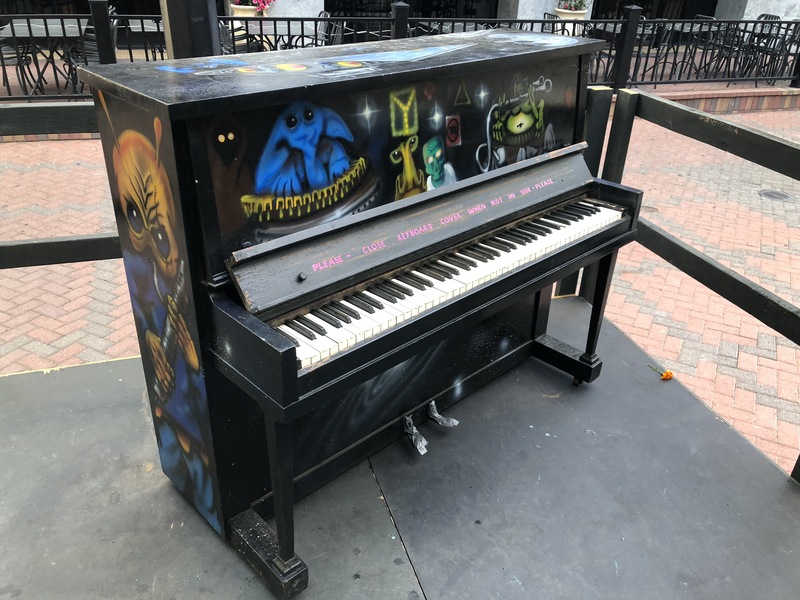 During the week, please come out and play our Star Wars themed piano and play your music. This is our community, let’s make it even better and friendlier. Places like this bring people together.